Named after the second President of the United States, Adams County is nestled in a richly landscaped part of Pennsylvania that’s home to historic Gettysburg and many largely rural communities. This beautiful and prosperous area is also a perfect place to build a home. And if you already live in this area, you might be considering home renovations or improvements. 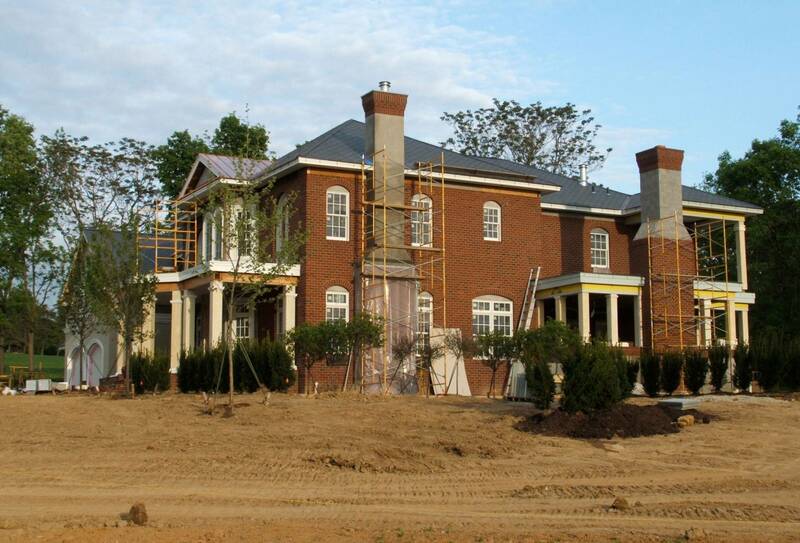 Whether you happen to be a first-time homeowner or you’re looking to spruce up an existing Adams County home, the necessary home designs for your building or renovation plans can be meticulously created by the residential design team at Quality Design and Drafting. 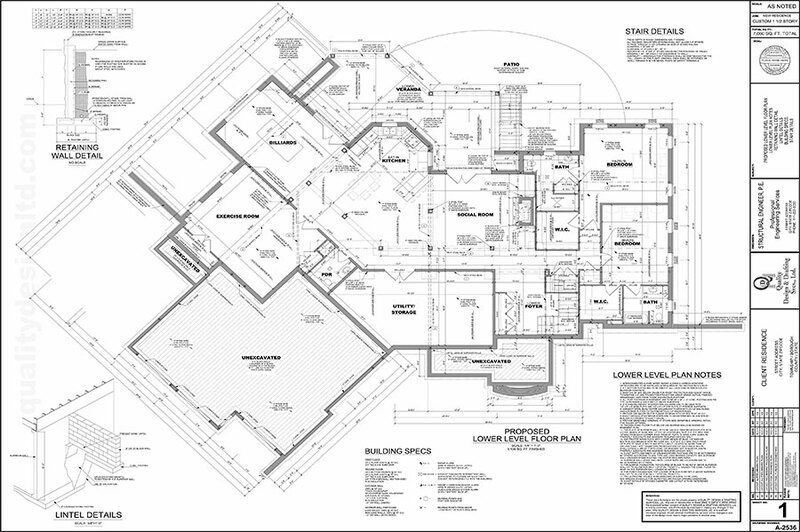 Custom home floor plans from Quality Design and Drafting are designed with the needs of homeowners and property owners in Adams County, PA, in mind. 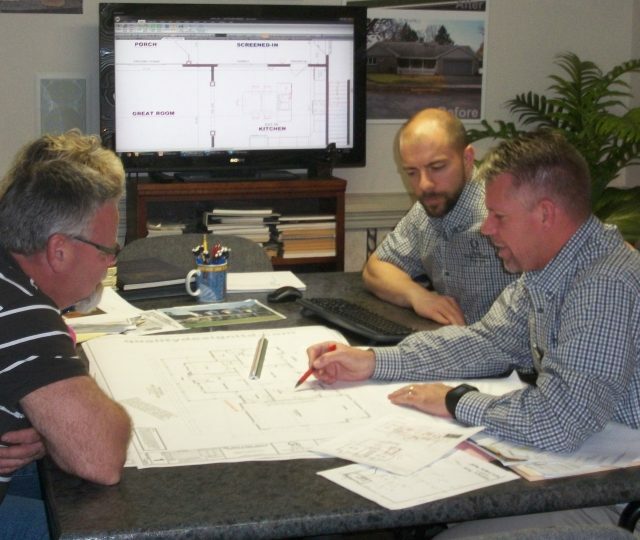 We’re committed to making the process of creating floor plan layouts as simple and straightforward as possible from start to finish for local homeowners, local builders, and architects. 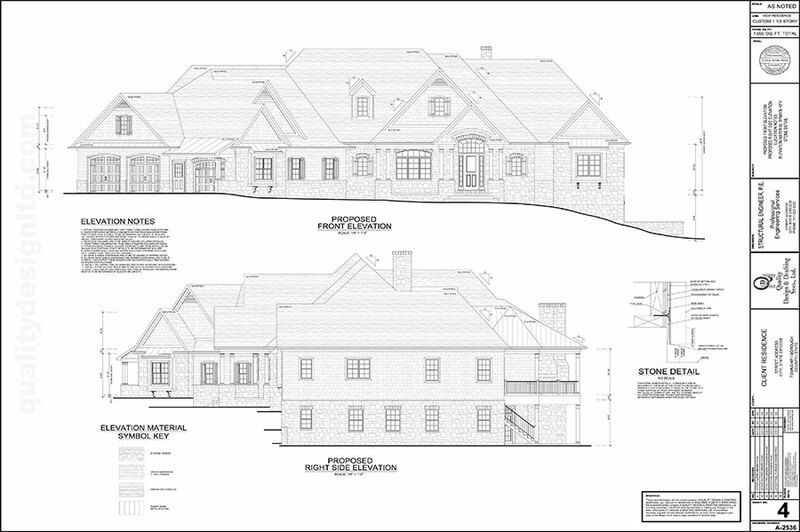 Our 3-D renderings include detailed construction drawings that comply with International Residential Code (IRC) specific to one- and two-family dwellings of three stories or less. Other applicable local building codes will also be kept in mind. 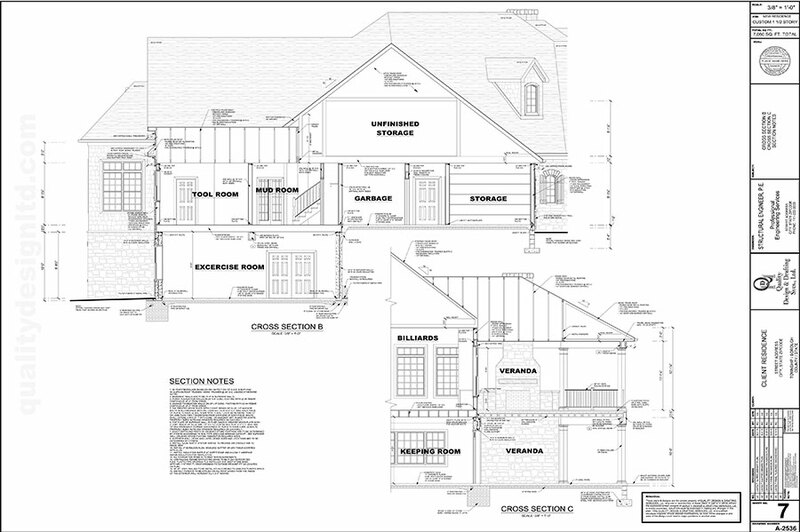 3-D drafting in Adams County allows structural details and mechanisms to be seen in a way that makes it easier to ensure that code compliance steps have been completed. Plus, potential oversights can be spotted early and corrected. 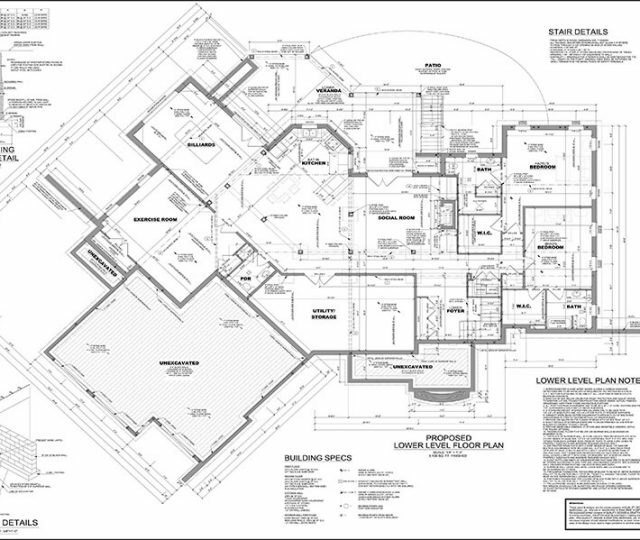 Homeowners along with builders and developers in Adams County can also be confident that their vision has been brought to life as requested by viewing the plans created by our team in 3-D.
Before discussing our AutoCAD services, let’s take a moment to explain what AutoCAD is. 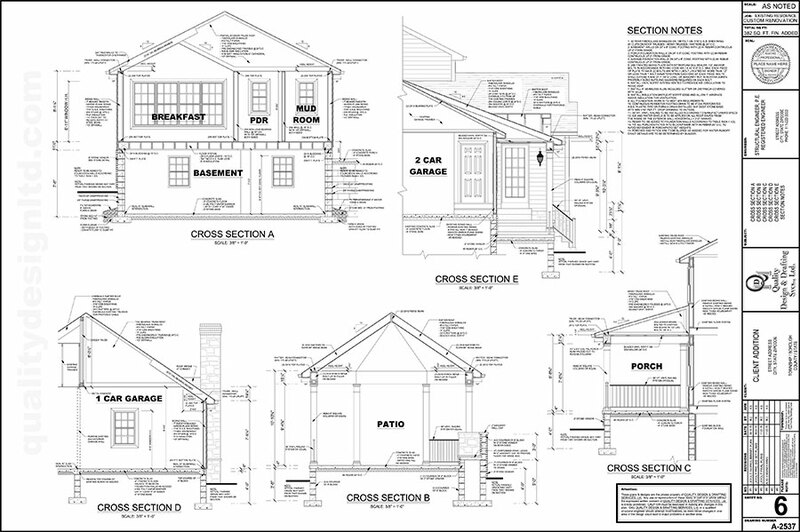 AutoCAD is computer-aided design (CAD) software used to create highly detailed 2D and 3D drawings. There are many possible benefits associated with this type of technology. 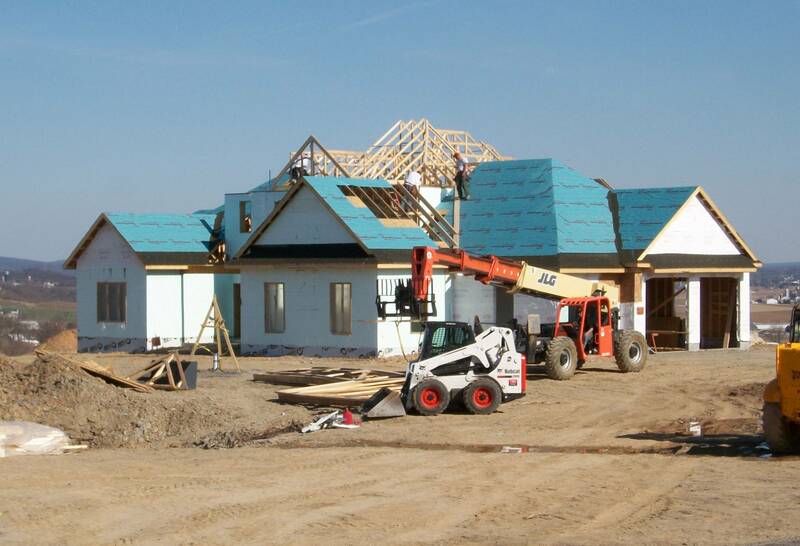 With the home renovations Adams County residents are considering, for example, 3D renderings of heating and cooling systems can be created to determine how to improve a home’s efficiency as other improvements are made. 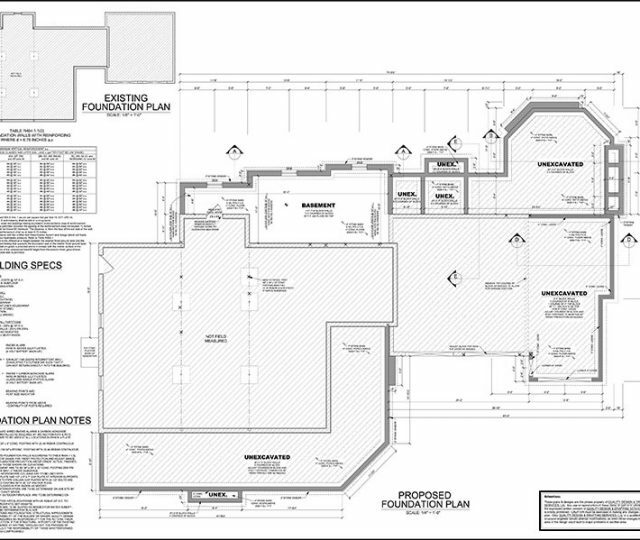 Because of the precision that’s possible with AutoCAD techniques, this technology can also prove to be invaluable when fine-tuning custom home floor plans and working out issues. 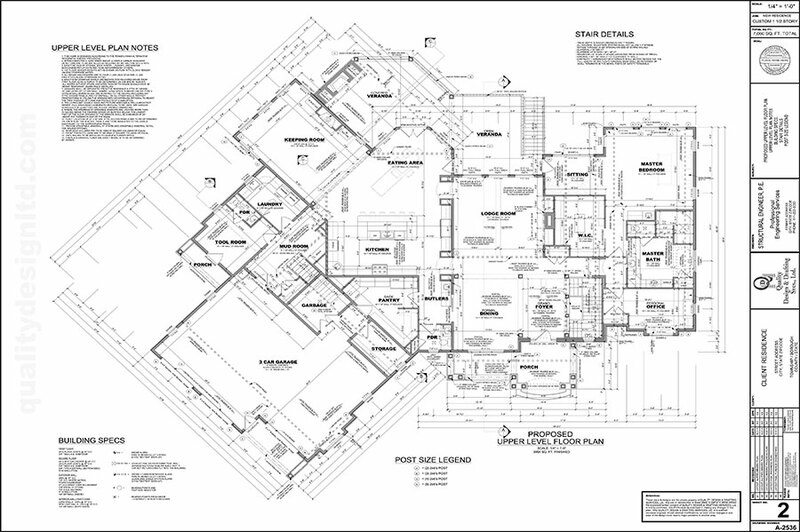 Some custom home floor plans for new builds and home renovations are fairly simple. But there are times when designs are more complex than what initially meets the eye. With the mapping of pipes, air ducts, and electrical wires, for instance, elements involving available space and efficiency have to be taken into consideration. With home additions, the existing architecture has to be factored in so the newer part will appear as if it were part of the original structure from day one. 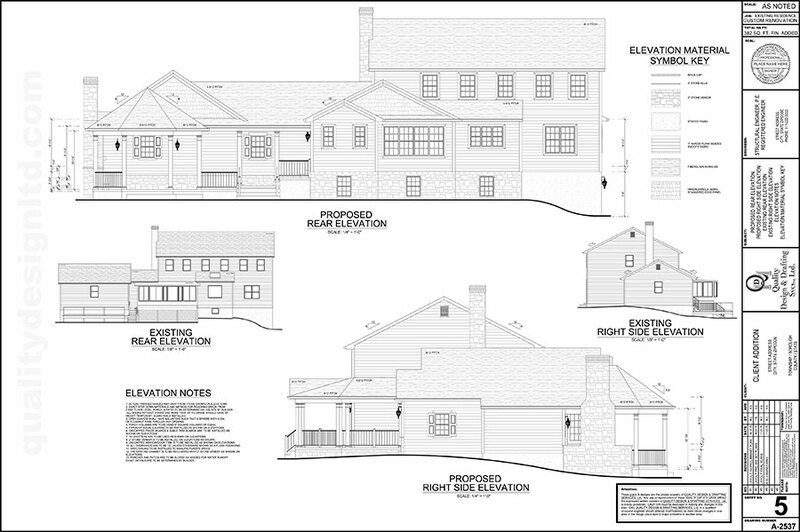 By applying 3-D drafting techniques, our designers can help builders and developers in Adams County identify areas of concern before the actual construction process begins. Understandably, the home renovations Adams County clients wish to complete have budget limitations. This is also true with new home designs and additions. 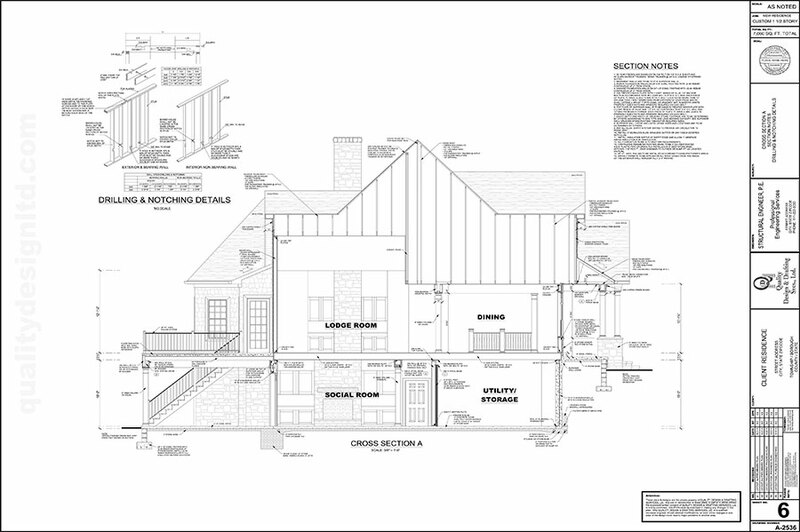 Quality Design and Drafting Services addresses these concerns by conveniently breaking down our services into different levels. Thanks to our flexibility, you’ll have no trouble finding a plan that fits your needs and works within your available budget. 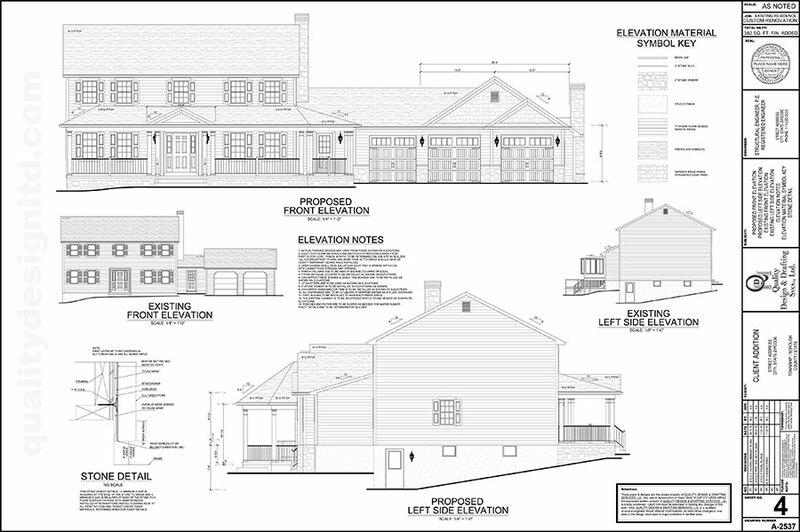 At Quality Design and Drafting, we put just as much attention to detail into presenting our completed plans to clients as we go into the drafting process. 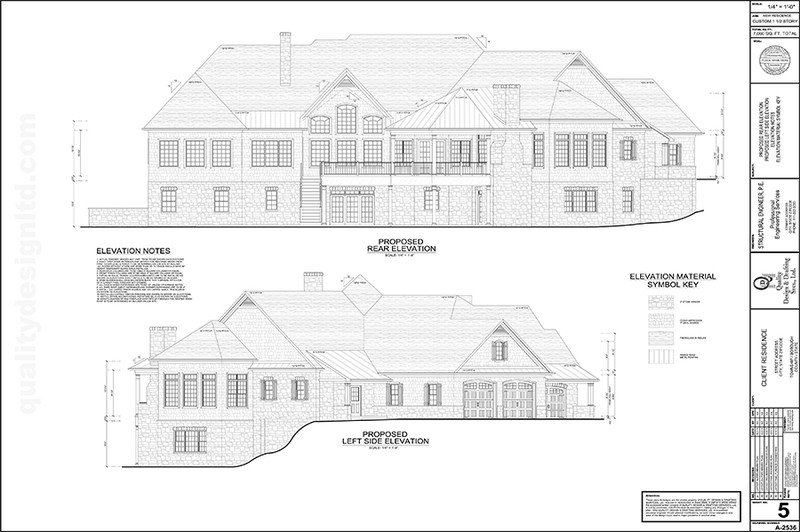 When the custom home plans Adams County clients hired us to produce are ready, we’ll take the time to explain what we did, thoroughly answer questions, and make any requested adjustments. 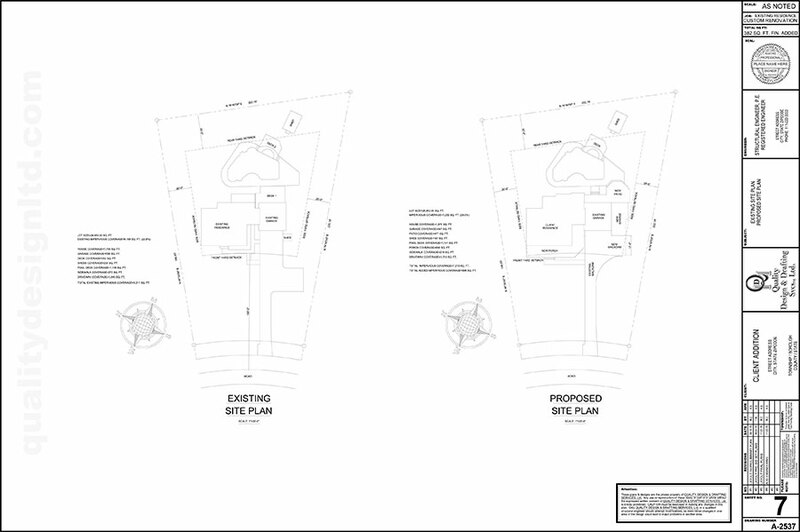 Because our 3D renderings cover every detail of a design, we’ll be able to clearly explain all aspects of the plan should you need any clarifications. 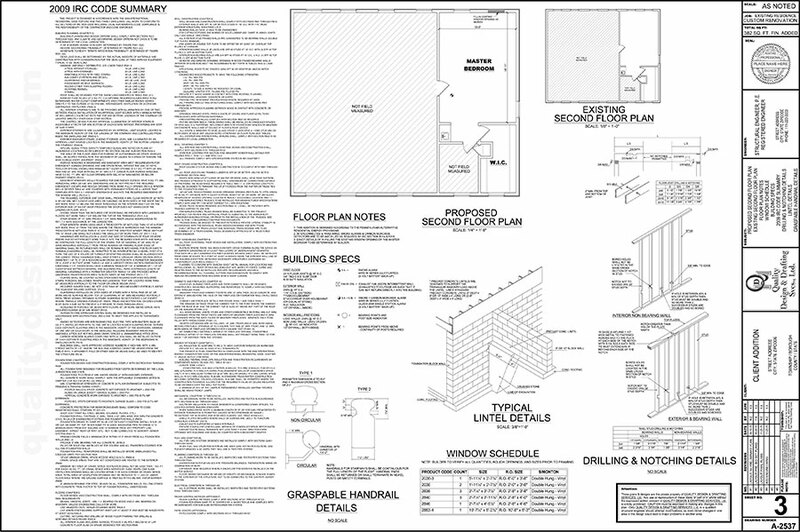 Increasing clients’ understanding of the final version of the plans can also eliminate the communication disconnect that sometimes exists between builders and developers. 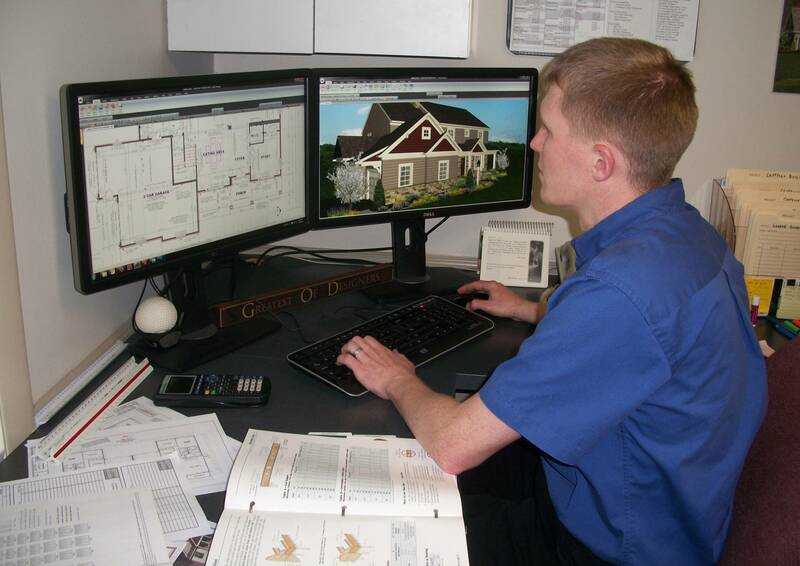 By partnering with an award-winning company like Quality Design and Drafting for 3-D drafting in Adams County, you can expect reliable results in line with your vision and budget. Ultimately, you will decide when our work is done. 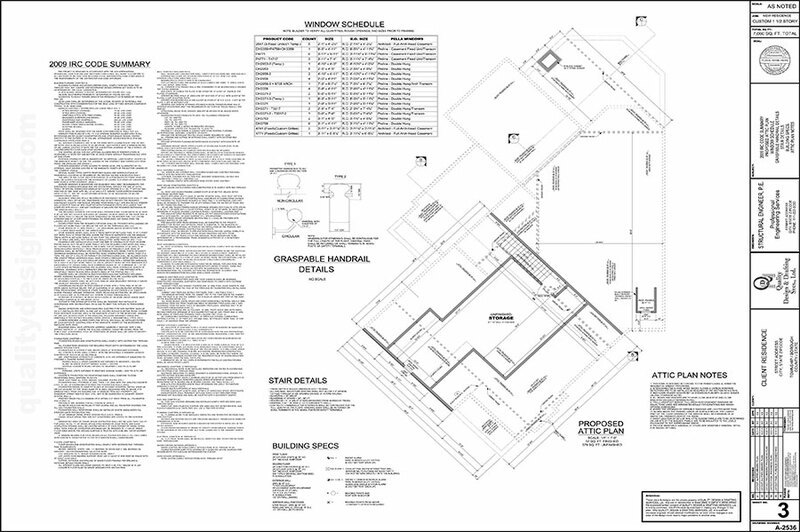 We think you’ll appreciate our hands-on approach to creating customized floor plans. 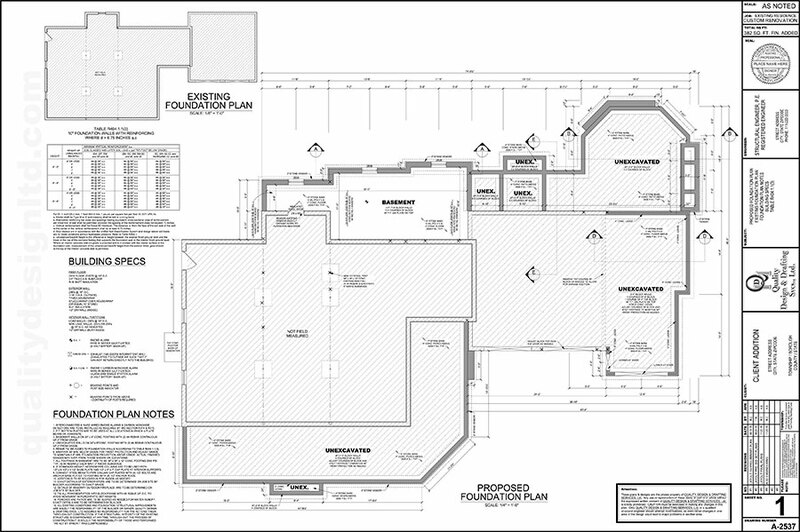 Get the floor plan layouts you need to turn your building or renovation ideas into a beautiful reality from Quality Design and Drafting. 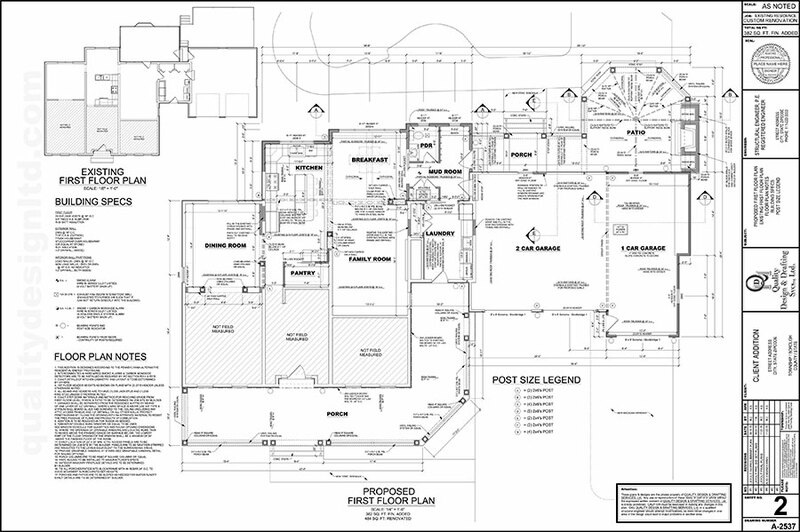 We routinely produce the custom home floor plans Adams County residents like you need in a way that’s cost-effective and highly precise and detailed. 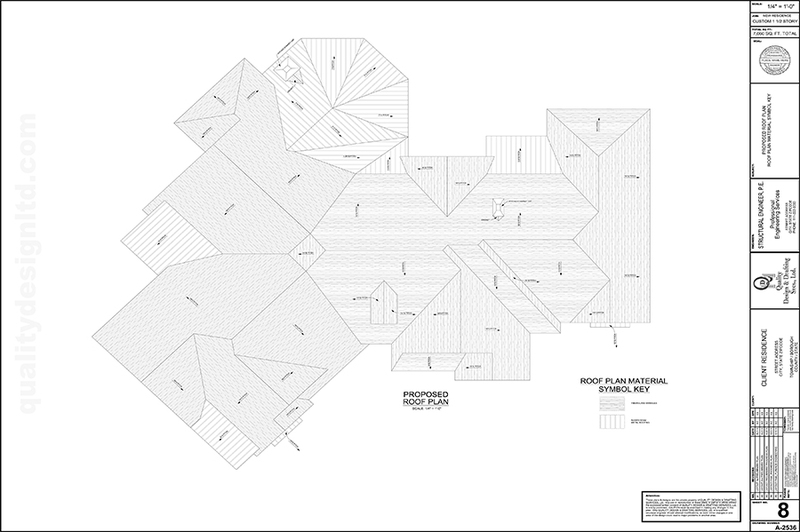 We’ll gladly create color profile 3D floor plans specific to your requests and requirements and work within your available budget. 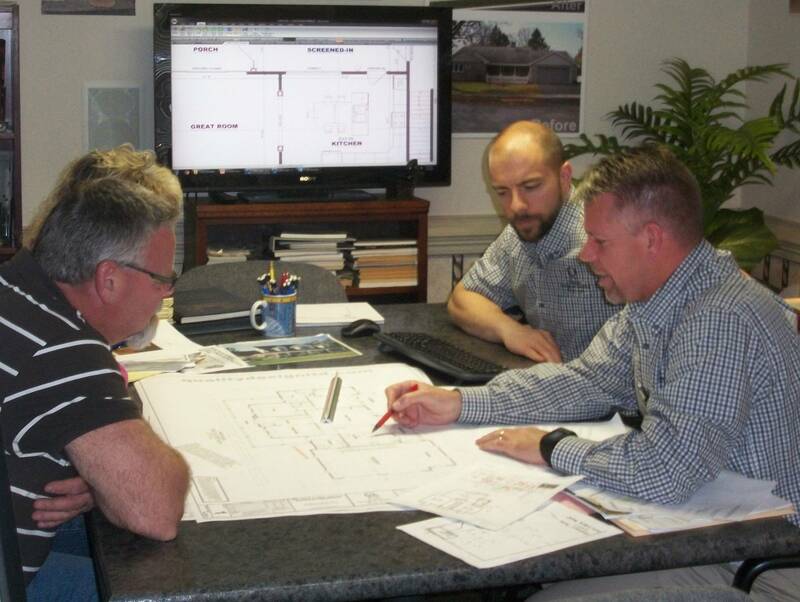 Contact us today to schedule a consultation with one of our experts to discuss your plans.